Dr. Vladimir Barin, DC did his undergraduate studies at the University of Physical Education in Moscow, Russia where he received a BA. He attended Palmer College of Chiropractic West, San Jose, CA where he obtained his doctorate in 2001. 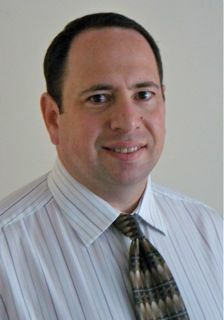 He is licensed in Massachusetts and Rhode Island and National Board certified. Dr. Barin attends postgraduate training in rehabilitation of whiplash injuries, headaches, neck and back pain. Dr. Barin worked for one of the largest chiropractic groups in Massachusetts until opening his private practice in 2007. If you have a chronic pain condition, are suffering from an accident or injury or wish to increase the overall quality of your health Dr. Barin welcomes the opportunity to serve you. To schedule an appointment please contact us.